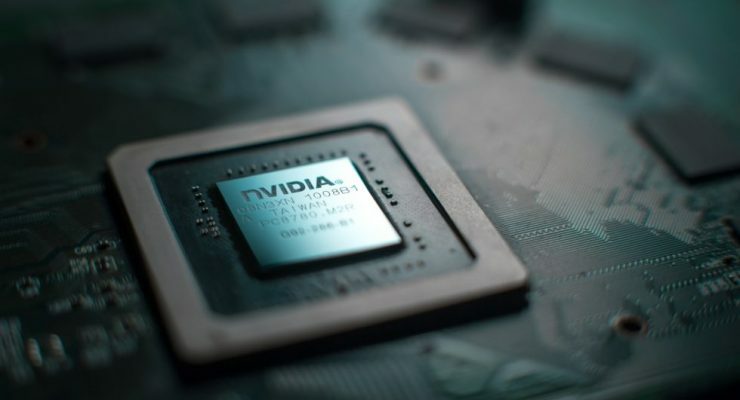 Nvidia are one of the world’s largest producers of graphics card and computer chip hardware. 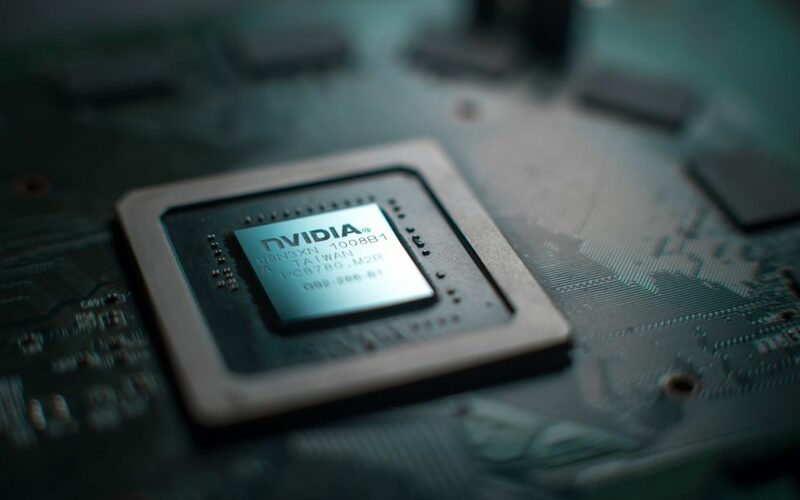 Initially established to build products for gaming and video, Nvidia are one of the few companies who have found a demand for their products within the cryptocurrency mining community. 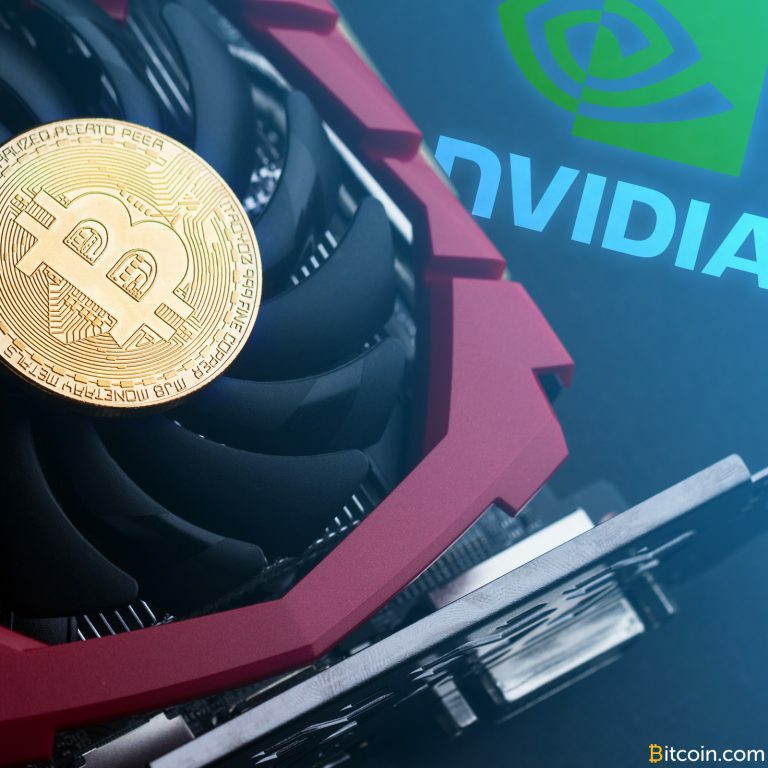 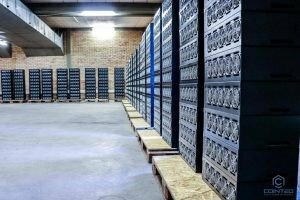 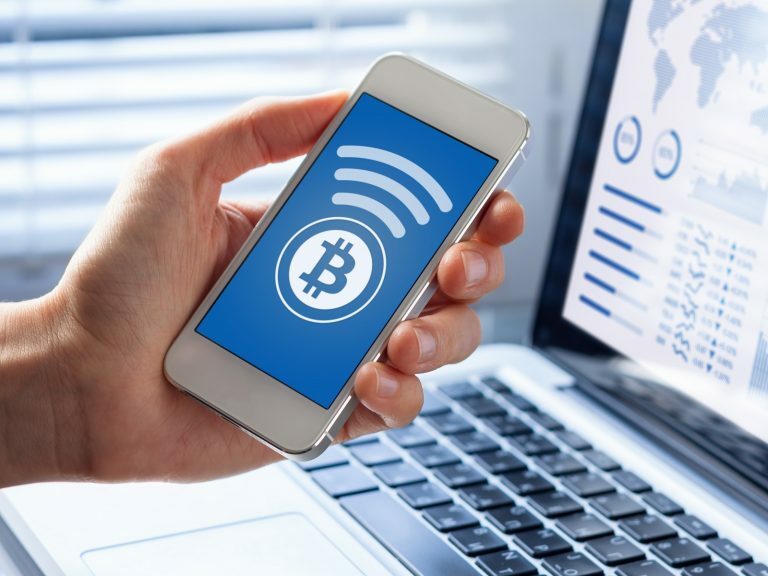 As a result of this, like others, Nvidia had capitalised on this, producing cryptocurrency mining products that could be purchased on a personal and an industrial scale. 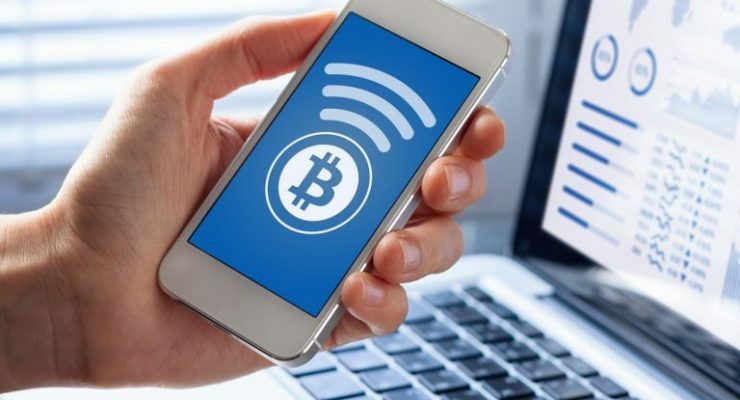 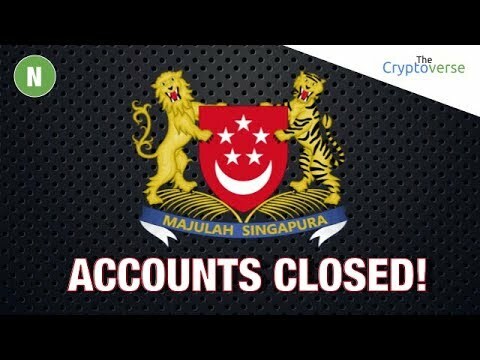 Now however, it seems the falling price of Bitcoin has taken its next victim. 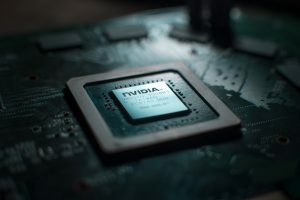 Graphics chip manufacturing giant Nvidia saw huge growth in late 2017 and throughout most of 2018 as demand for its high-end Graphics Processing Units (GPUs), used for cryptocurrency mining, skyrocketed. The recent bear market has caused demand for GPUs to dwindle, leaving Nvidia to readjust its strategy. 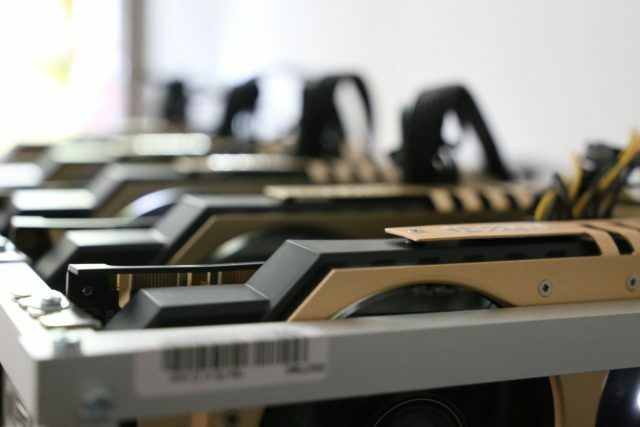 It seems Nvidia is throwing in the towel on the development and production of its cryptocurrency mining focused graphics cards and chips. Graphics card manufacturers NVIDIA and AMD have been raking in huge profits — thanks, in part, to the influx of cryptocurrency mining over the past year. 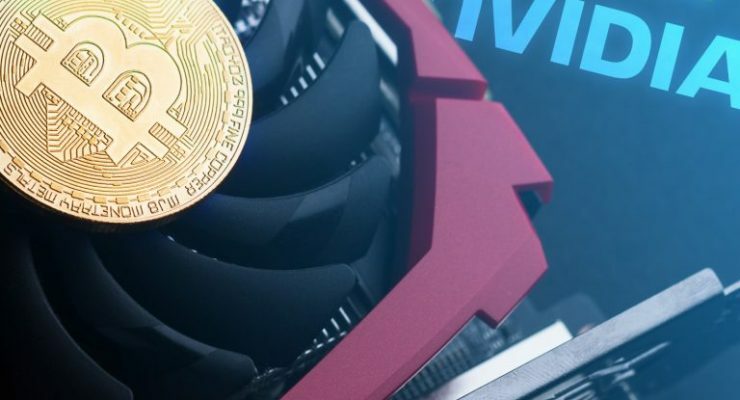 Recently, however, the decreasing prices of cryptocurrencies and a lower demand for GPU mining could bring the engine to a stall. 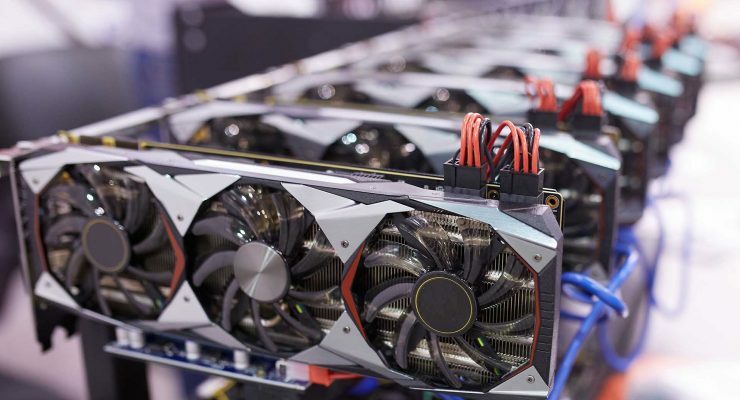 Are the manufacturing giants prepared to adapt? 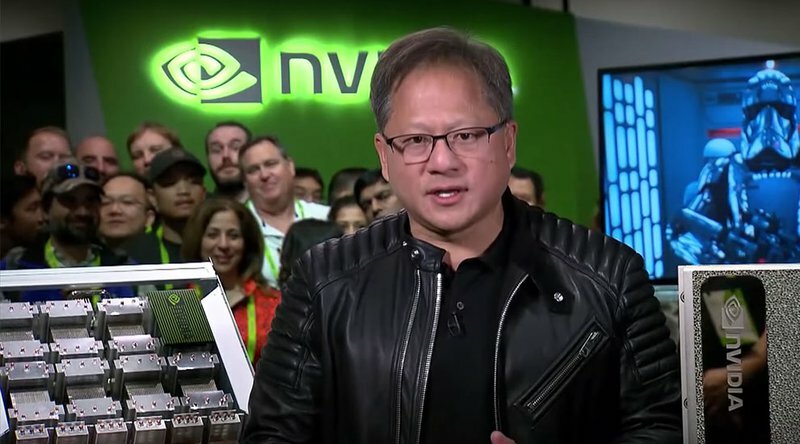 Nvidia announced that they had a successful 1st quarter in terms of sales, in part due to the fact that cryptocurrency-related sales boosted their revenues by 10%. 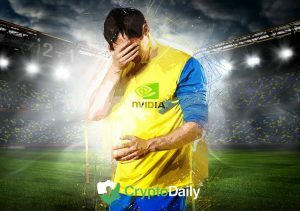 Despite the good news, Nvidia expects that the sales generated by cryptocurrency enthusiasts will decrease by over ⅔ over the 2nd quarter, which ends in 2 months. 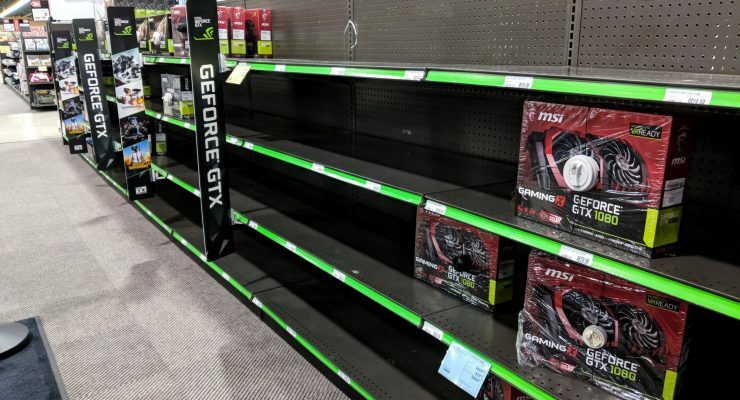 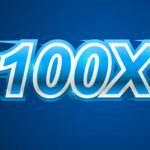 Nvidia’s Growing Business: Did Crypto Sales Help?